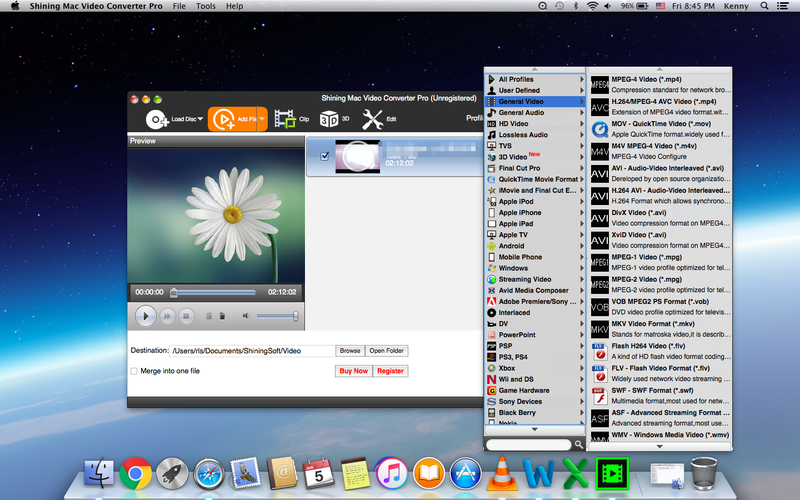 Step to step guide to convert video and rip DVD/Blu-ray on Mac using Shining Mac Video Converter Pro. 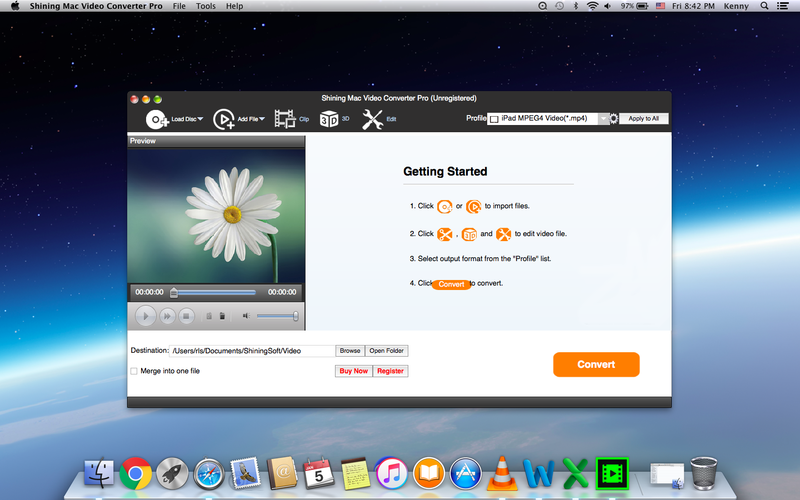 This article will introduce how to use Shining Mac Video Converter Pro to you in details. Click "Load Disc" to load DVD/BD Disc/Folder or click "Add File" to load video/Audio Files. Choose output format from "Profile" drop-down list. 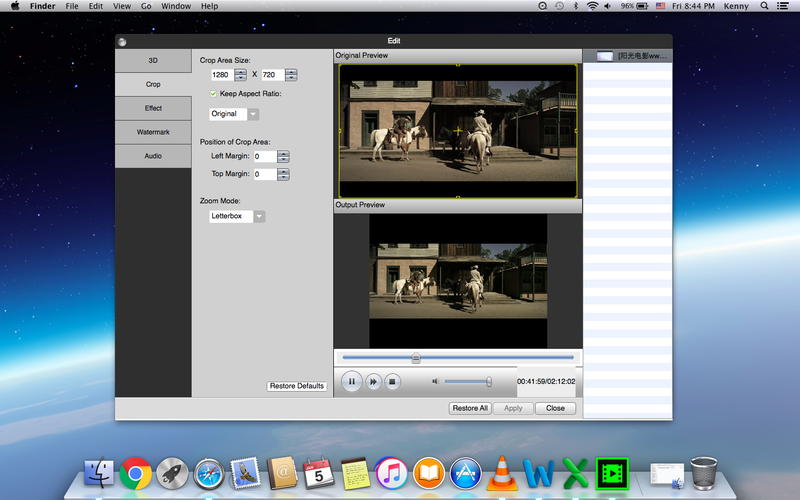 Step3 Edit video before conversion. You can edit with lots of edition features like adjust video effect, crop video, trim video parts and adjust video settings and 3D effect. 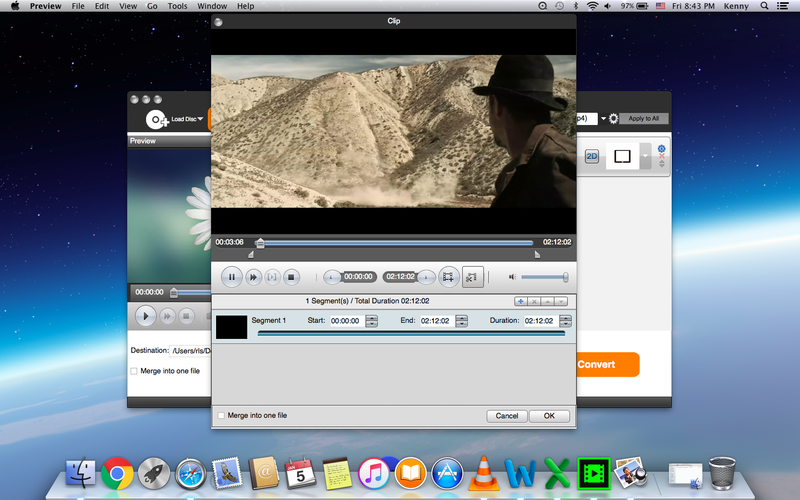 Click "Convert" button to start video conversion or DVD/BD ripping on Mac. Sandy - Shining Card Data Recovery can recover lost photos, videos, songs, PDF, documents from SD Card, MicroSD, SDHC, CF Card, XD Picture Card and Memory Stick.